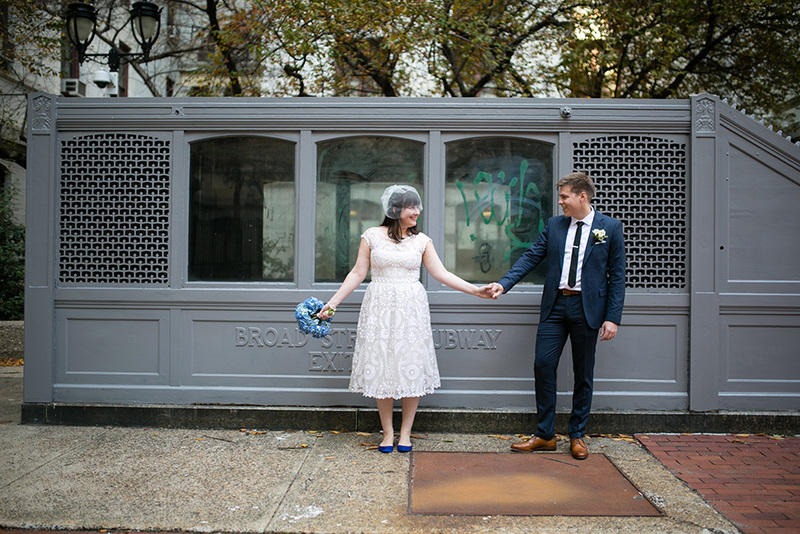 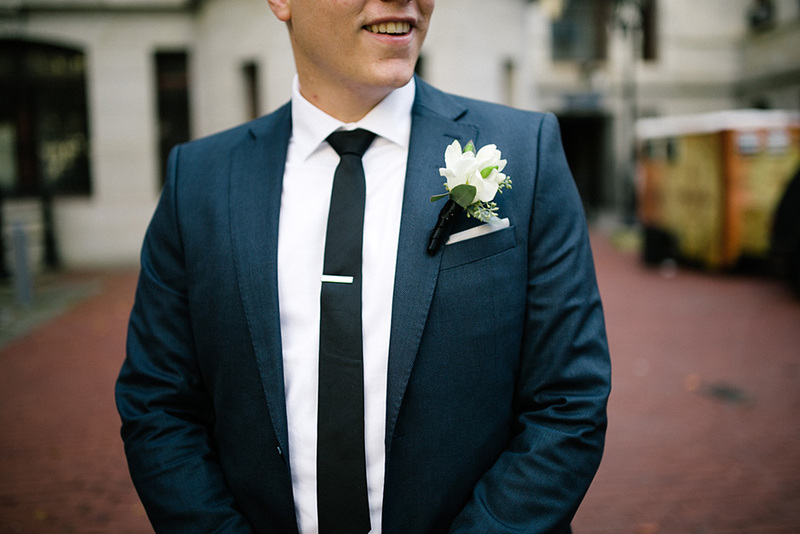 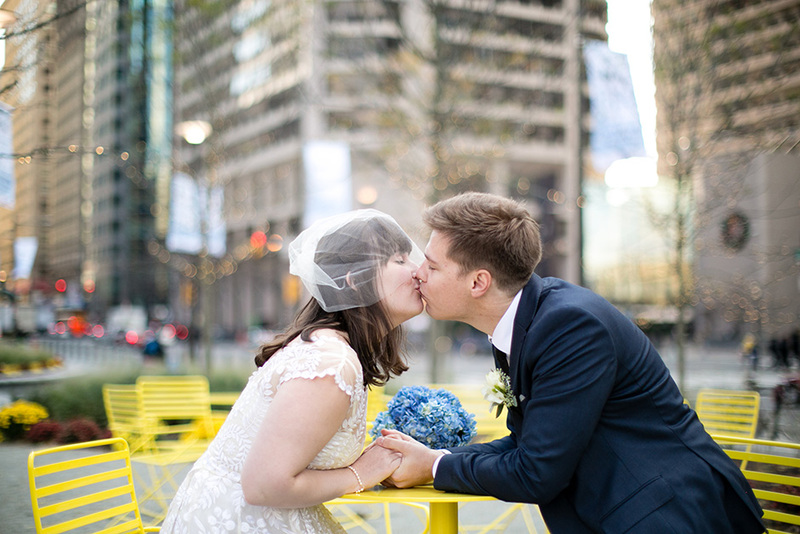 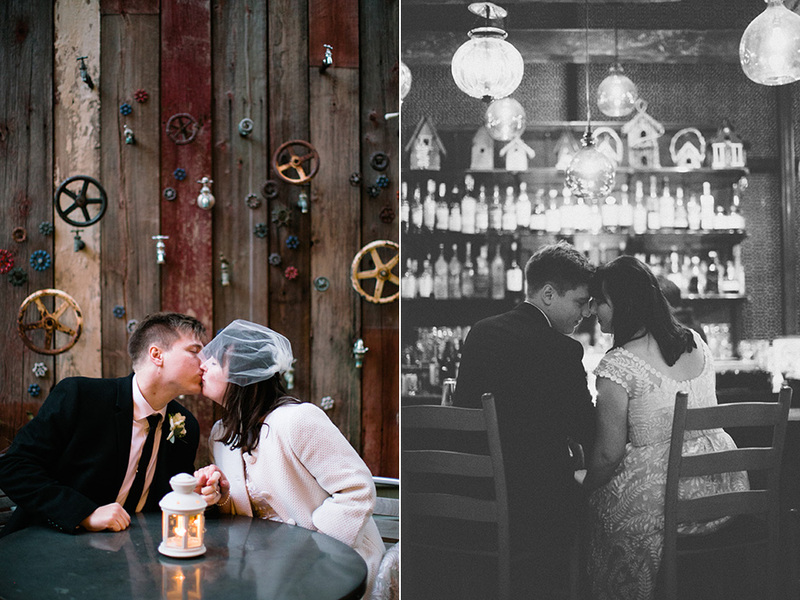 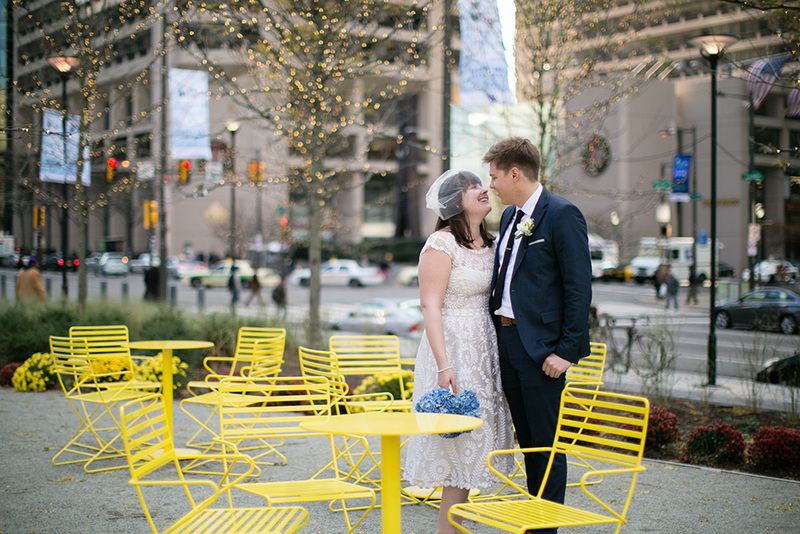 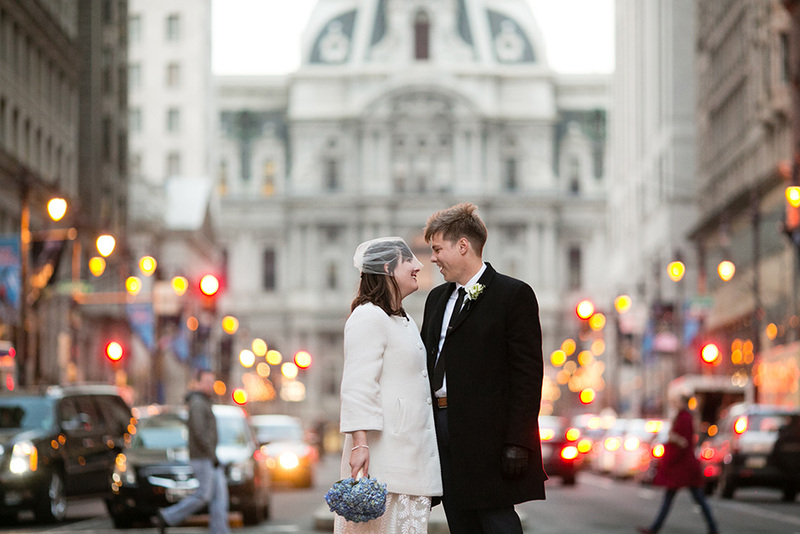 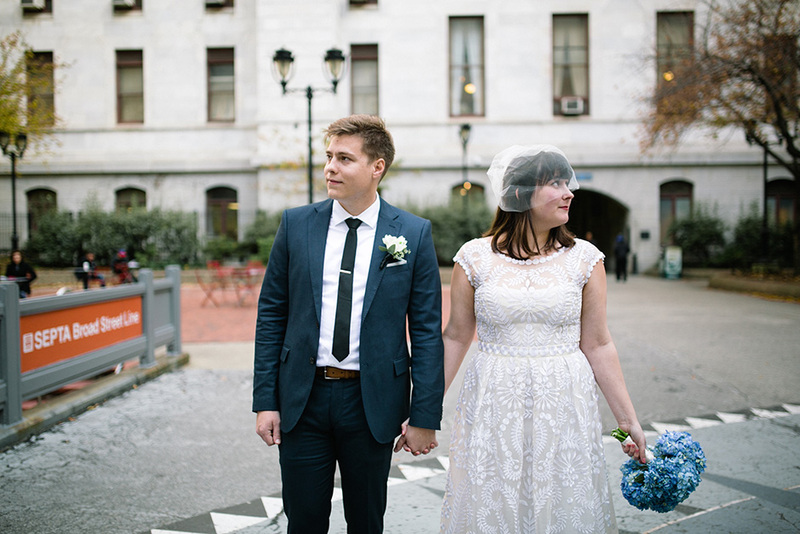 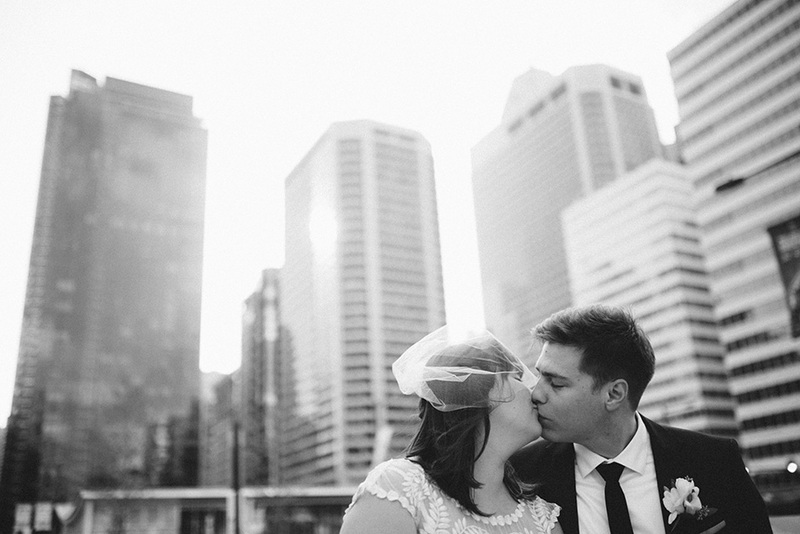 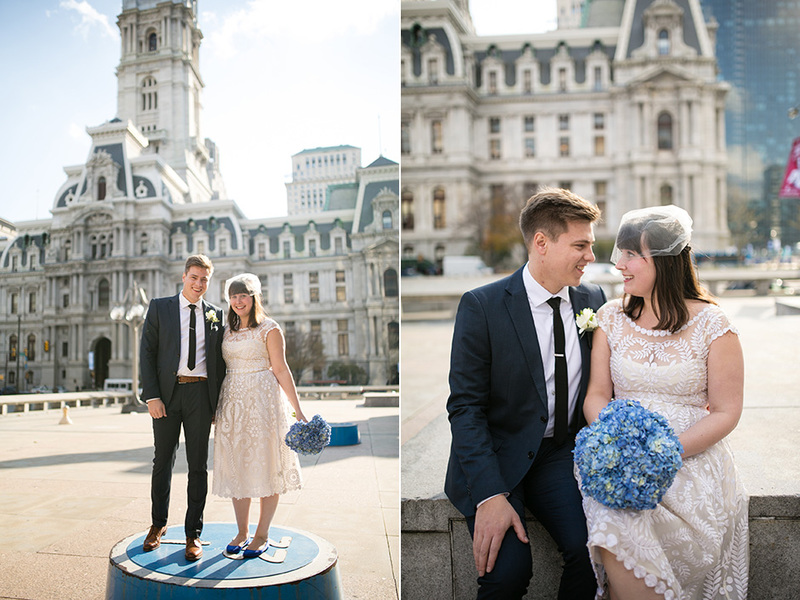 Last week I had a pleasure of documenting Genna and Ian’s intimate City Hall elopement. 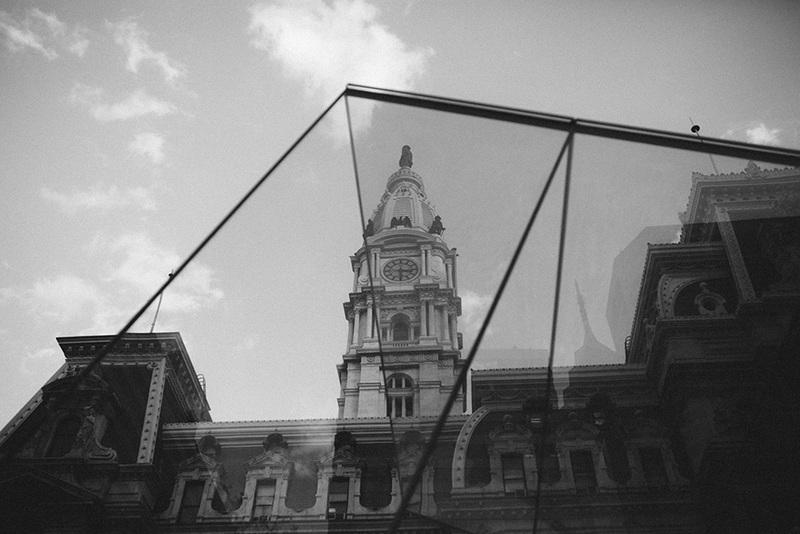 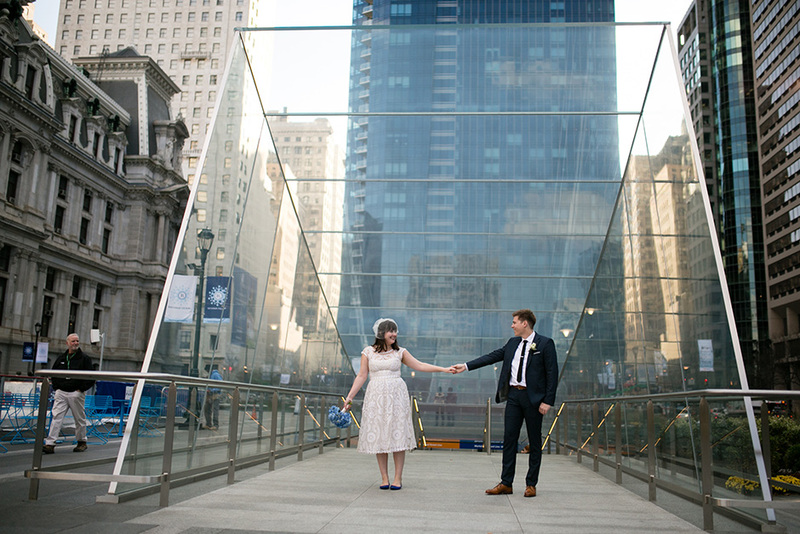 We did their first look at the City Hall courtyard and some portraits at the new Dilworth Park. 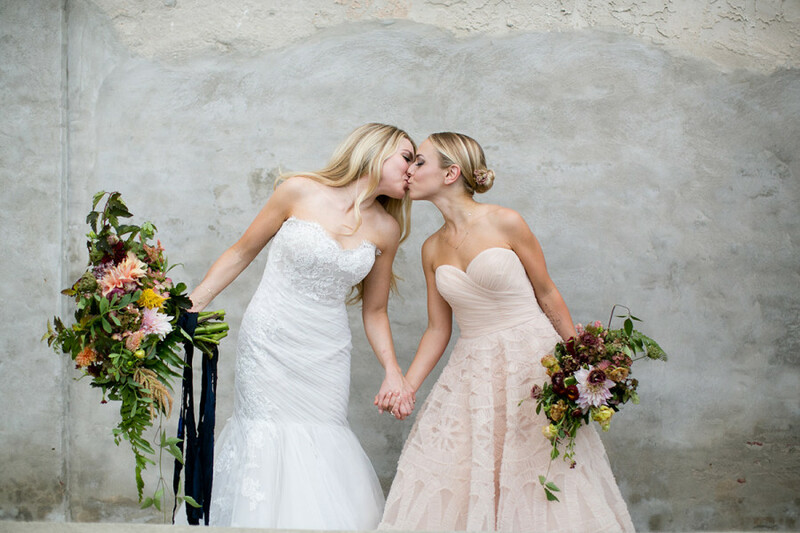 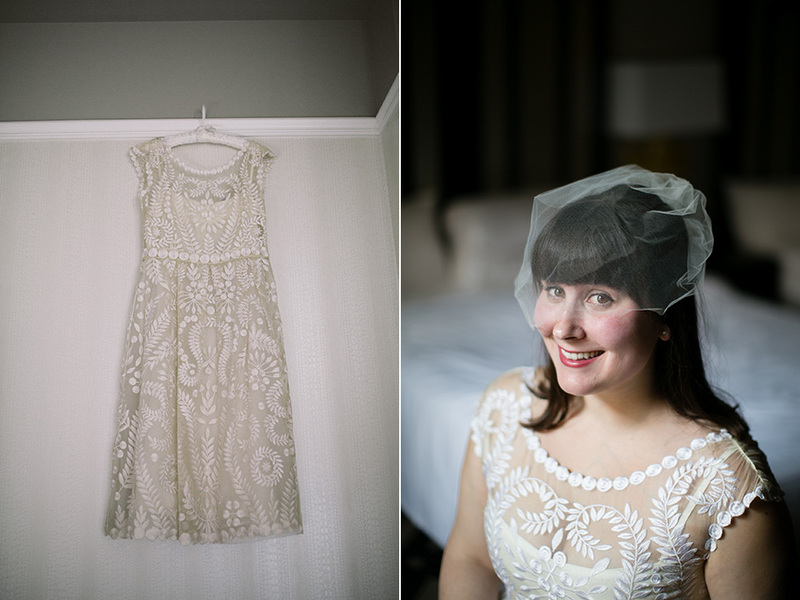 Genna looked lovely in her short BHLDN dress! 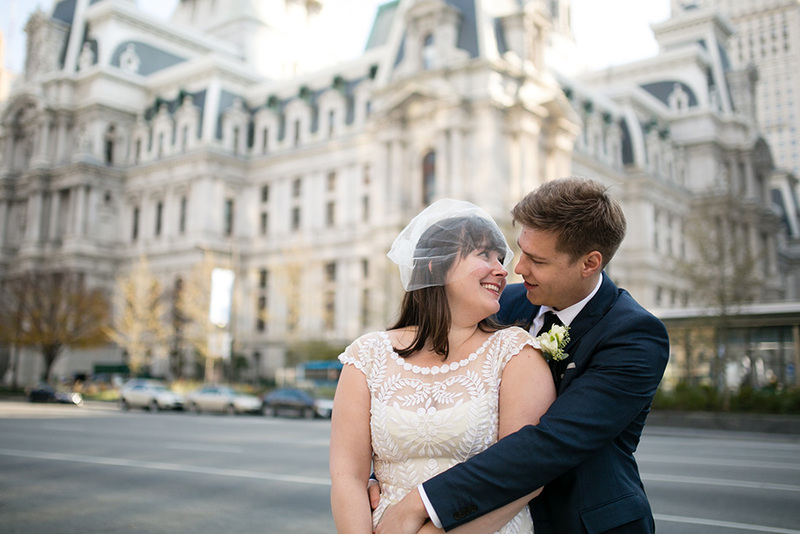 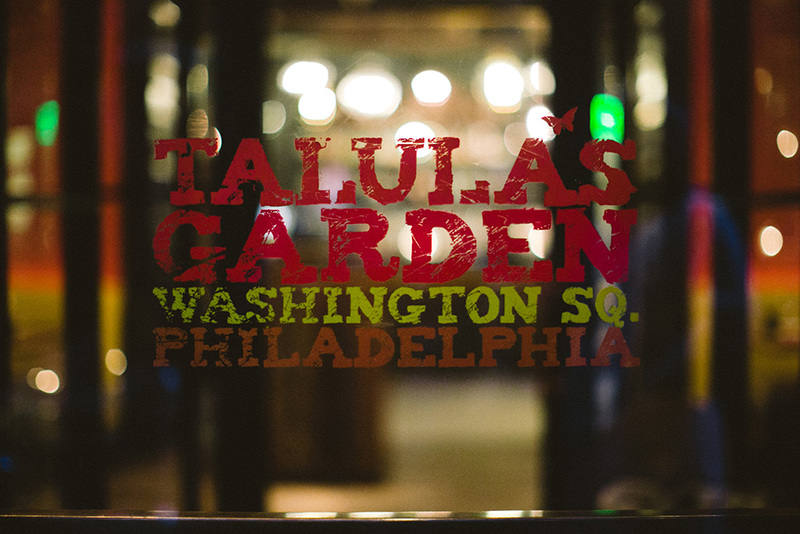 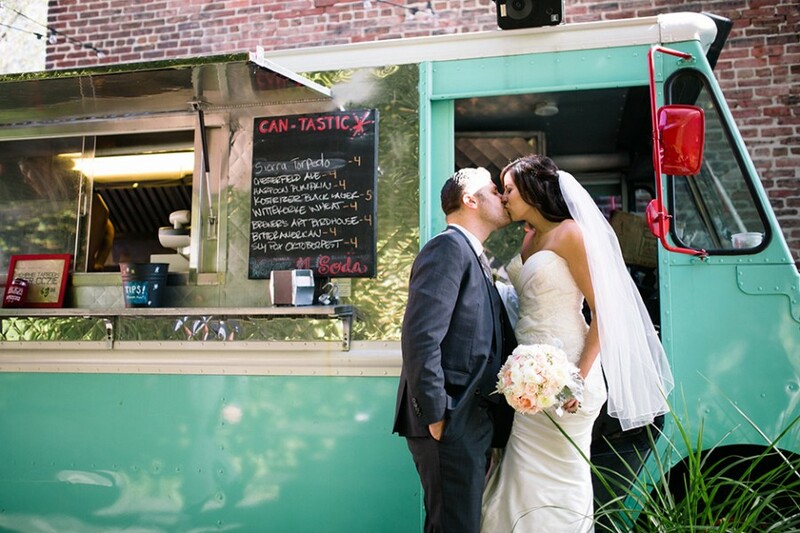 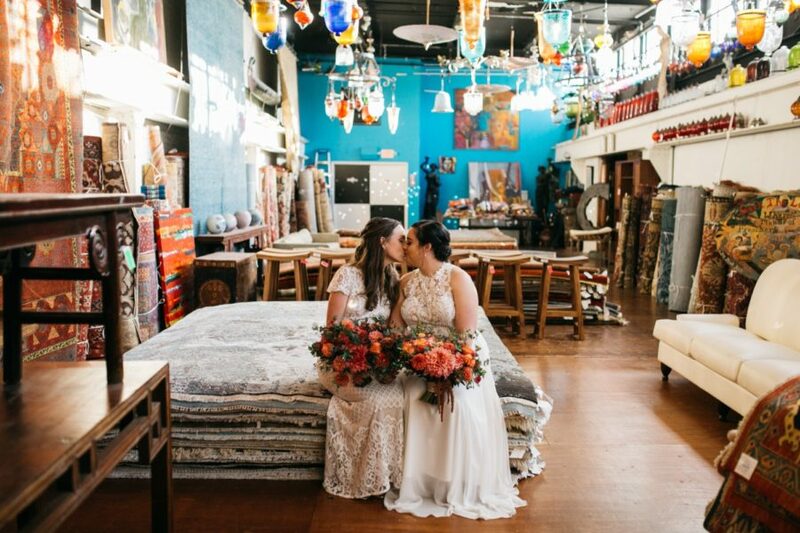 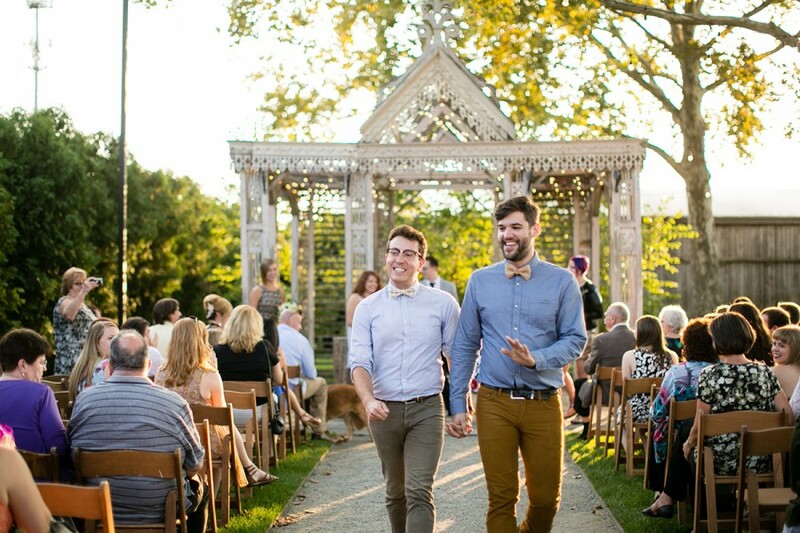 After a private, short City Hall ceremony Genna and Ian headed to Talula’s Garden, where their families joined them for dinner. 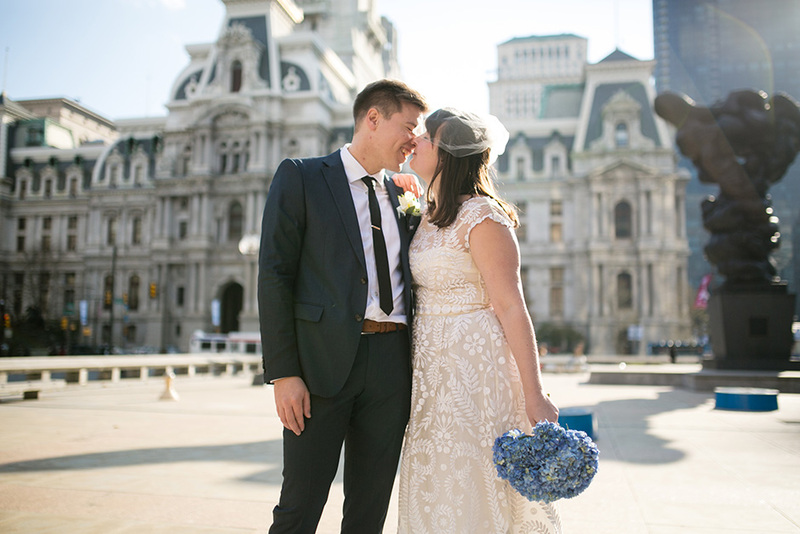 Truly special day!